Recently, the news of GDPR has been hotting up since the deadline for compliance is nearly upon us (May 25th 2018). This post has been specifically created for website owners who are confused, scared or want to just-make-sure that they comply with the EU’s new Cybersecurity Compliance rules. 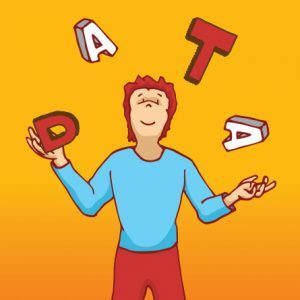 This post asks; What is GDPR? and What do I need to do about it? Among other things. What is Hosting? What is a Domain Name? Learn more about the three businesses of HeartCo: Media Sussex; Build Me Mini and OliveJoy Photography. Copyright © 2009-2019 HeartCo Ltd.